Read on to discover how much money I made with my style blog, The Modest Man, in December 2016. 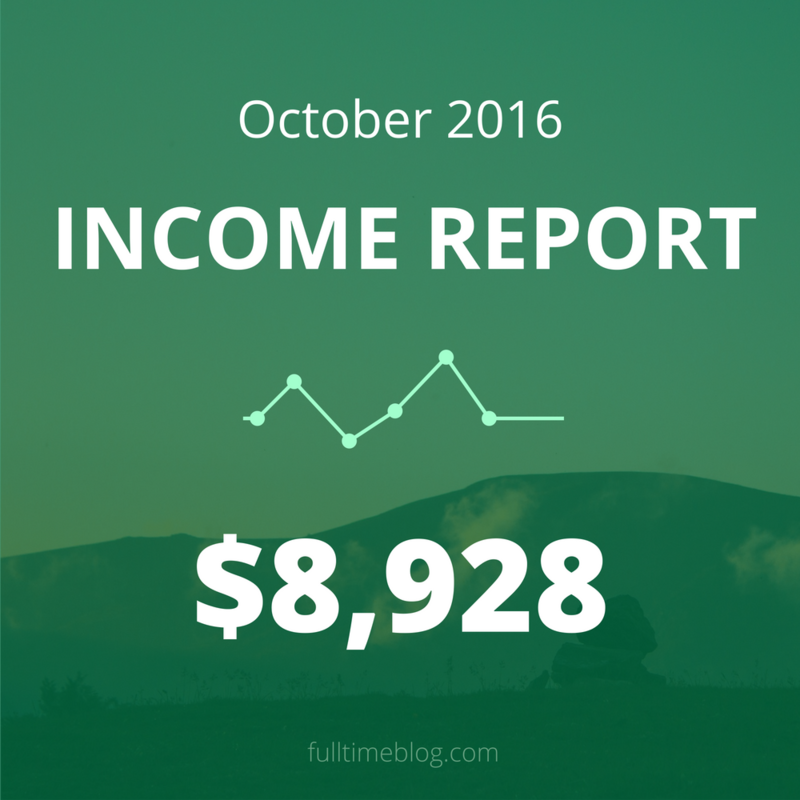 I’ll also break down the income by category and list all of my business expenses so you can see how much of the income is real profit. 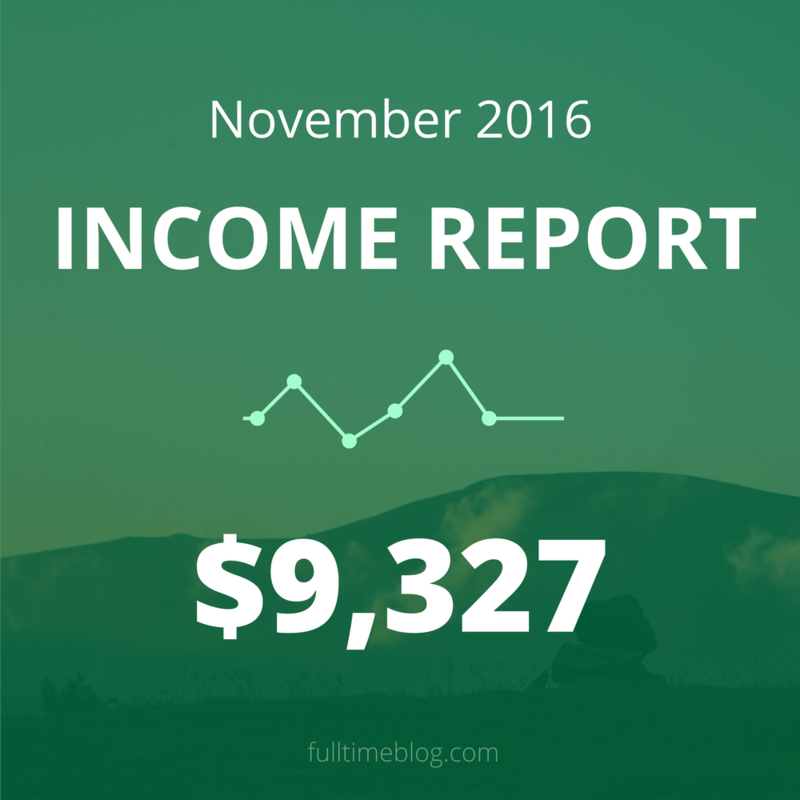 Read on to discover how much money I made with my style blog, The Modest Man, in November 2016. 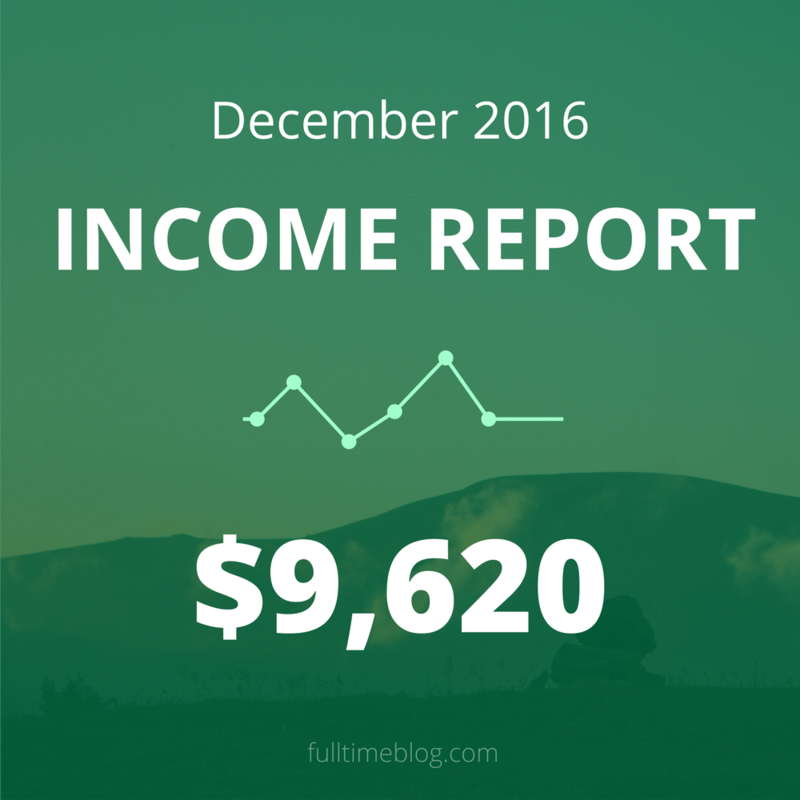 I’ll also break down the income by category and list all of my business expenses so you can see how much of the income is real profit.